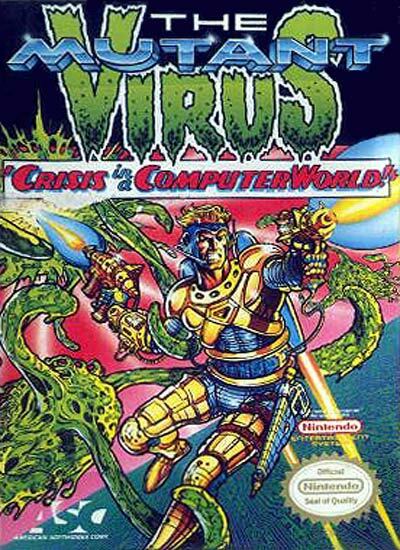 In THE MUTANT VIRUS, you play the part of Ron Trainer, the best of the best at the elite corps of Computer Master Debuggers. Now there is a problem in Central Programming Institute from where all the city computers are controlled and you have to solve it. Get ready for some cyber action!!! You're the best computer debugger in the world; you must defeat the mutant virus; awesome top-down shooter action; one player only, You're the best computer debugger in the world; you must defeat the mutant virus; awesome top-down shooter action; one player only.